This article will cover how to create a "Thank You" page. These pages can be used as a redirect after users fill out a form on your AgentFire website. 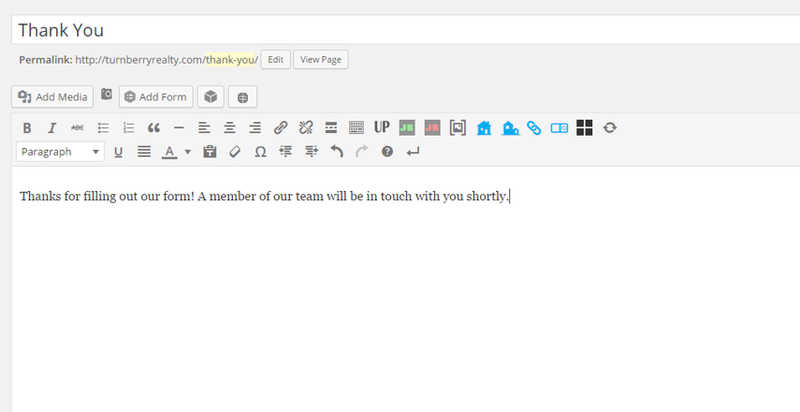 You can create different "Thank You" pages for each form on your site if you want. 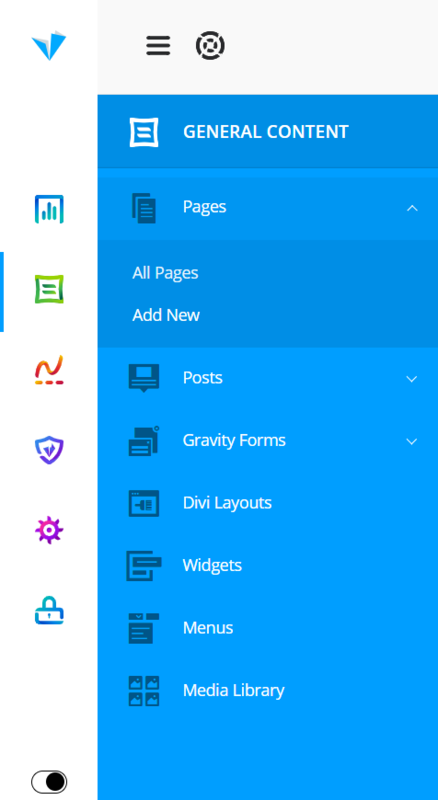 In this tutorial, we're going to create a generic page that could be used for any form on your site. Title the page and enter the text you want to display. If you wanted to create a more specific thank you page, you would create the page differently. For example: You have a home valuation form. You would name the page something like "Home Valuation Thank You" and use text like "Thanks for requesting more information on your home's valuation! A member of our team will be in touch to discuss the valuation." Save your page and check it out! The end result should look something like that.